As 2018 draws to a close, there’s one Bollywood actor who’s had a stupendous year, and is “living the dream”. 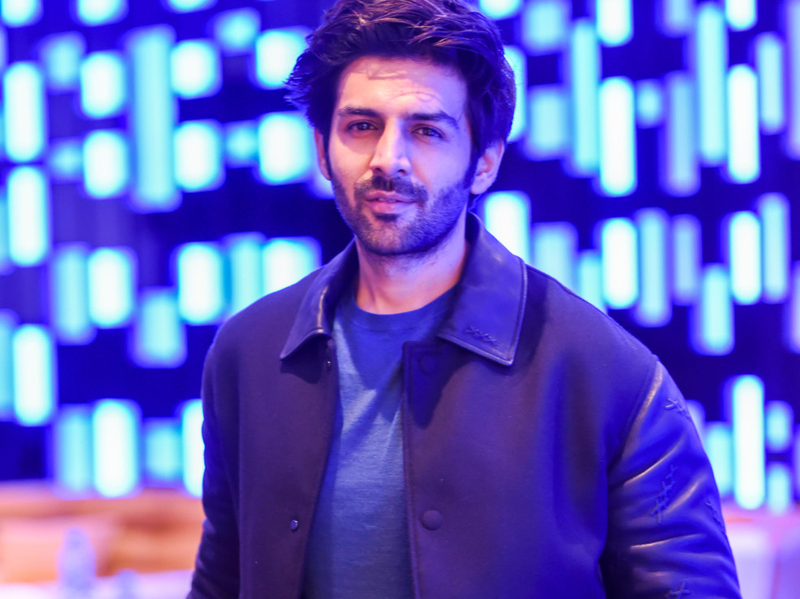 Kartik Aaryan, who entered the coveted Rs100 crore (Rs1 billion, Dh52.6 million) club with his hit romantic comedy ‘Sonu Ki Titu Ke Sweety’ (SKTKS), dubs the months gone by as life-altering. “Life has changed for me… I am in a happy space right now. 2018 has been a turn-around year for me,” Aaryan said in an interview with Gulf News tabloid! in Dubai. He was here to support the UAE domestic cricket team Bengal Tigers, owned by Danube, in Sharjah during the T10 League. His Bollywood box-office breakthrough came in the form of ‘SKTKS’, in which he played a young man desperate to get his best mate freed from the clutches of a gold-digging bride-to-be (Nushrat Bharucha). The underdog film, which wasn’t led by superstars, became the surprise hit of the year. “I never expected it to be a Rs100 crore film and I never expected to be a part of the coveted list as an actor so soon in my career. I have always wanted to be a part of it as it means that I have cracked the commercial cinema mould. It was my character Sonu that gave me a new lease of life,” said Aaryan. Now, the actor who doesn’t belong to any acting dynasty, gets offered roles that he can cherry-pick. “The kind of praises that came my way were unreal. Now I am getting offered different kind of scripts. I have options to choose from. Earlier, I didn’t have them. That’s the biggest change I have witnessed since ‘Sonu Ke Titu’s’ success,” said Aaryan. He was put on the Bollywood map with his romantic comedy ‘Pyaar Ka Punchnama 1 & 2’ directed by Luv Ranjan. Aaryan’s monologue (or rant) against what women want in a romantic relationship is his legacy. “I have been so lucky that I got a monologue about relationships so early on in my career. 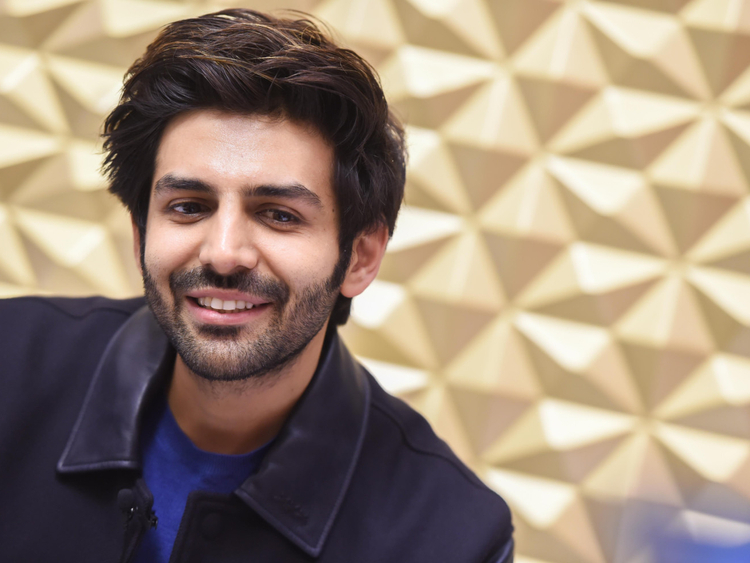 ‘Pyaar Ka Punchnama’ portrayed modern-day relationships… I have fans asking me for selfies and asking me to say that long dialogue from that film all the time,” he said. While Aaryan is flush with movie offers, his on-and-off working relationship with Bollywood producer Karan Johar has been doing the rounds. Their budding friendship, their cancelled three-film deal and their fall-out has been chronicled heavily. Ask Aaryan about making friends with important people like Johar, and he has a pragmatic response ready. “It’s always about your work and talents first and that’s what works in this industry. While I am lucky to be associated with people who believe in content, all that matters is your talent and box-office results. Just being friends with each other doesn’t work here,” said Aaryan. The quintessential industry outsider, who’s a qualified engineer, believes his success story is similar to the thousands of hopefuls who land in Mumbai to pursue their acting ambitions. “I never wanted to be an engineer. But I came to study in Bombay because that’s the centre of Bollywood… Studying was my only excuse to come from Gwalior, which is so far from Bombay. My parents were appeased and all I did during my college days was attend auditions… But I completed my degree because my mother wanted me to be a ‘pada likha’ [educated] actor,” said Aaryan with a laugh. But he has no regrets. In 2019, he has ‘Luka Chuppi’ with Kriti Sanon releasing. He plays a small-town news reporter in this romantic comedy. “I am an ardent cricket fan and I have seen the iconic Sharjah Cricket Stadium matches on TV. So it was an amazing experience for me cheering for Bengal Tigers and T10 cricket matches is another kind of adrenaline rush. It’s not like test match, 50-50 or 20-20 — it is such a great feeling. The batsmen are just hitting the ball out of the park. As a youngster, I really enjoyed watching cricket,” said Aaryan when asked about his association with Danube’s Bengal Tiger team.